I know it has been forever since I put anything up on here and I want to apologies for that however I am back! I have been putting off posting this for a while now because I didn't want to get back into it when I knew I had a lot of things coming up that may mean I didn't stick to it. Anyway, now I am ready to get back to it so I thought I would do a quick catch up post to let you all know where I have been and what I have been up to! Firstly I have been finishing my second year of university. This for me was a bit of a struggle, I was getting up ridiculously early and going to bed late at night to cram in the revision and I didn't really do anything else. Then the day of my last exam I had to rush home as I booked last minute tickets to see One Direction the day after. 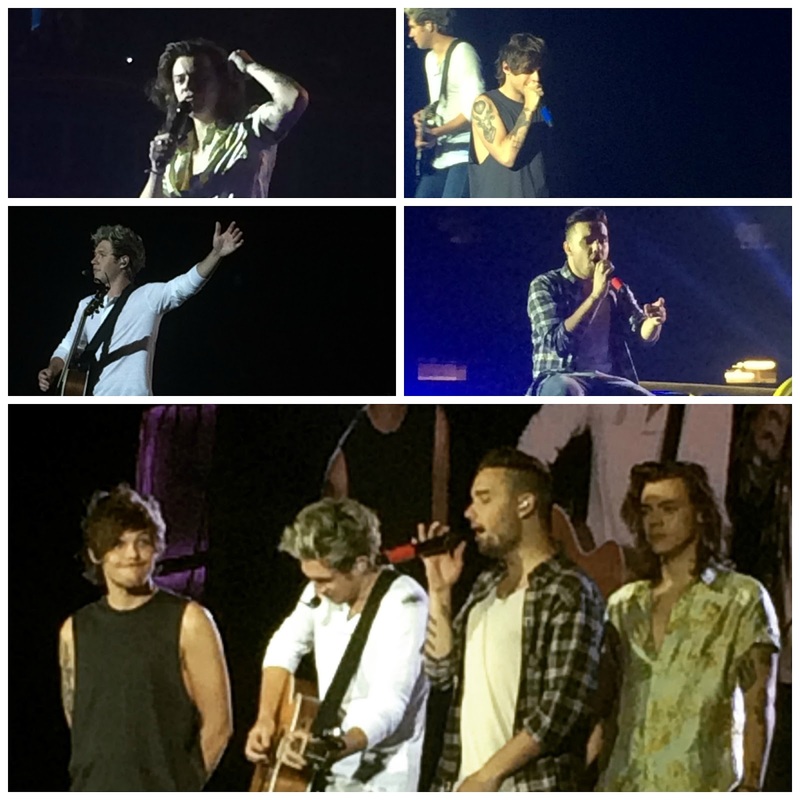 The concert was amazing and definitely the best way to celebrate end of exams, I will put a few picture below for you. After seeing One Direction I went back to Bournemouth to pack up my things for another year and then I had my only week of summer. I had so many things planned for that week and then I was ill and spent the entire week in bed which was sooo rubbish. 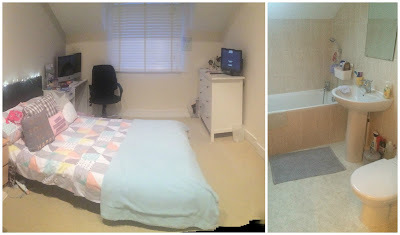 Then on the 13th of June I made the move towards the next chapter of my life and I moved to Cheltenham, I thought that I would share a few picture of my room with you and if you want to see a room tour then let me know! On the 15th of June I started my years placement for university at a solicitors in Cheltenham. I have been working there for almost a month now and I am loving it, I thought that I should tell you all because then you will understand why blog posts might not be as frequent as they usually are but I will try. 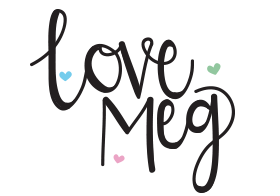 I work with two lovely girls called Jess and Amy, both love the fact that I have a blog and you might even see a guest post from them soon. Then as you know I went to Louise Live which was amazing and then the weekend after I went to Brighton with my sister and my best friend but I want to do a separate post on that because I have loads of pictures that I want to upload so you can look out for that. I know this blog post hasn't been the best but I thought I would fill you all in before posting more content on here which I do have a lot lined up so stay posted! I hope you are all really well and I will be back at the end of the week with another post.